After going public back in 2017, Snapchat's growth slacked due to the company's inability to come up with something new for Android customers. Two years later, Snap's CEO Evan Spiegel has finally admitted that his company has to refresh its Android app and tap into a huge untamed market. 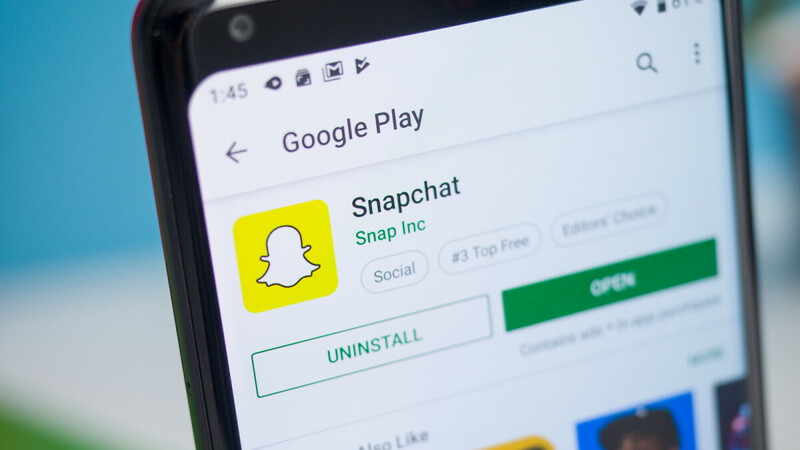 During an interview with CNBC, Snap's official confirmed that the company plans to finally release a new Snapchat app for Android devices by the end of the year. As a matter of fact, a new app has already been rolled out to a limited number of users in late 2018, but a wider roll-out will happen this year. The rebuild will be rolled out by the end of the year. Android is absolutely critical to our strategy. There's something like 2 billion Android users that don't use Snapchat. A couple percent of those I think would be well received by all of us. Snapchat announced a 2 million users drop in Q3 2018, but the social app still has more than 185 million users worldwide. The release of the Android app is expected to turn things around for Snapchat, but nothing is certain at the moment. If you're reading this.. you're too late Snapchat, when you started losing your shine you want to play your last card to survive..
Instagram does everything Snapchat does plus more. The only thing keeping Snapchat alive is people doing streaks. Nah, also the fact that you can use snapchat with a select few people. With instagram because the main focus is posting photos, you have alot more "friends" who also see your stories. With snapchat you can keep a smaller group of true friends. I mean if it fixes the picture quality, im all for it. The fact that the app just screenshots what your camera sees is ridiculous.